Halloween events happening in our South Orange County cities! Posted by Teresa Mihelic HelpDesk on Monday, October 22nd, 2012 at 12:31pm. Looking for something to do this Halloween season? There's some South OC Happening that might get you off that couch! In San Juan Capistrano: first the little ones. How about going to Zoomar's? They are hosting their annual Pumpkinpalooza. Perfect for younger children as it is not scary and it's all about the maze, crafts and picking a pumpking, not forgetting they have their cute petting zoo and ponies or train rides. For adults, head over to the San Juan Capistrano Society's Ghost Walk Tours. On a stroll down Los Rios Street, your guide will have some scary stories of monks, dogs, etc. Meet at the O'Neill Museum for the 6:30, 7 or 7:30 start on Sat Oct 27th. Tickets are $5 for adults and $3 for kids 12 and under. Must make reservations. In Dana Point there's almost too many things going on! First, the city hosts the annual Spooktacular and Moonlight Movie on October 26th from 5 to 8pm, which has cupcake decorating, costume parade and others, with the movie starting at 6:15pm. Second: the Ocean Institute will have their annual Tidepool of Terrors, which is an event that combines Halloween traditions with science and hands on activities. 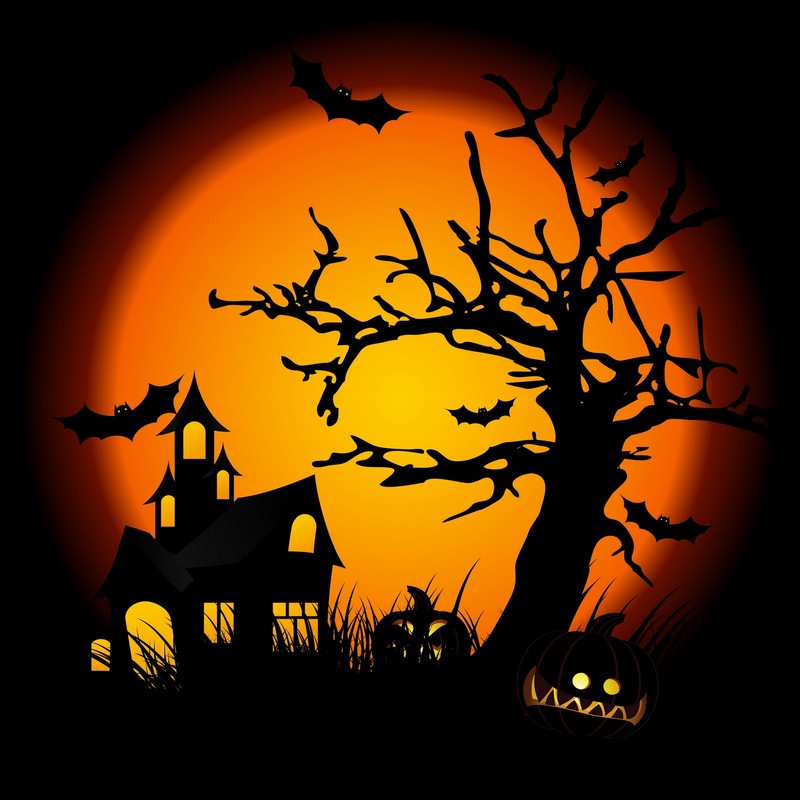 On Sunday 28th, kids can trick or treat from 10am to 3pm, show off their costumes, make crafts and other activities are planned as well.Exhibits include Vampires of the Deep and Ghastly Goo. Tickets are $6.5 for adults and $4.5 for kids. Members admission is free and also kids in costume. The Ritz Carlton and the St Regis also have Halloween events going on. The Ritz has partnered with Jean-Michel Cousteau's Ambassadors of the Environment for an exploration of the five senses through activities. The party is at night Oct 25th - to the 27th, from 6 to 9pm, tickets are $65 per person. The St Regis Resort has 'Haute Halloween Celebration': come dressed up in your creepiest couture to the Lobby Lounge on Saturday, October 27th. Starting from 7 p.m. until Midnight, the Lobby Lounge will transform into a mystical atmosphere with music and dancing. Drink specials and light bites will be served from 8-10 pm. Reservations are required. To finish up, in Laguna Niguel, from Oct 25-27th, there's the 11th Annual Haunted Trails event at the Crown Valley Community Park. From 6:30pm to 10:00pm small groups will wander though tents and mazes countering mad leprechauns, rabid rabbits and monsters. Wear comfy clothes and shoes, and as a reminder: this gets scary, so kids under nine shouldn't come. Tickets are $10 and will be sold at the event. Maybe instead of Halloween you are just ready to look at homes? We can help you with that! Just let us know!